As the House of Wax closes so does a little bit of my childhood. 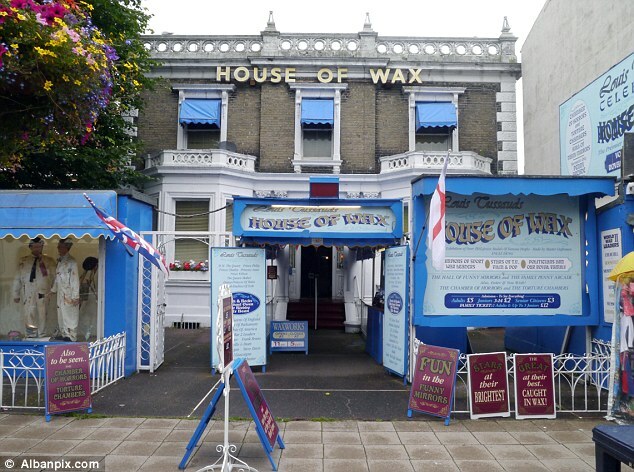 One of the greatest things about going on holiday to Great Yarmouth every year……..no not the opportunity to run over Jim Davidson……but the annual visit to Joyland and the House of Wax. So the people didn’t look like who they were supposed to, apart from Dennis ‘The Black Panther’ Neilson – he was masked, but none of that mattered. The building gave it some sort of elegance and macabre that only Vincent Price could rival. I do hope the iconic cult status of this museum will help it find an owner. Great Yarmouth council should take it over, or the local Tourist board.